We are delighted that Golfshake.com Europe's leading golf community website, has just ranked Kinross Golf Courses as 'Highly Recommended'. 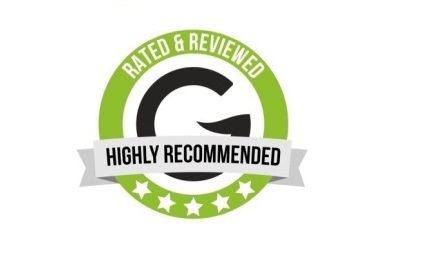 This means that over 95% of the golfers who have played our courses over the last 18 months have taken time out to rate and recommend us on the Golfshake platform. This is excellent news for us as the Highly Recommended rating isn't given out lightly so a massive thanks to any of our readers, followers and golfers out there who took the time to rate us.